Melt Your Heart, Always Do ! I doubt McDonalds Malaysia earn most in burger segment. 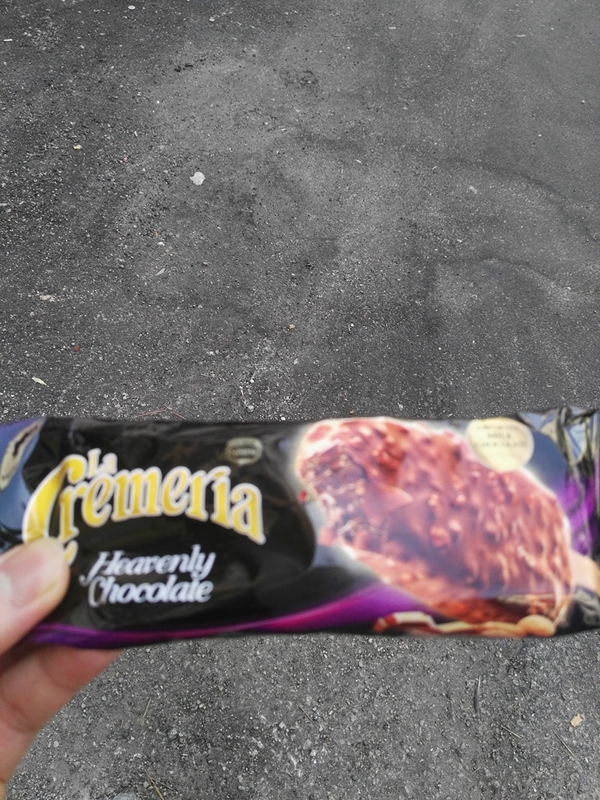 As you can see, sometimes McDonalds Malaysia rolled out a small McDonalds kiosk to sell only their ice-cream cone. In term of availability, price and product who could stand out ? 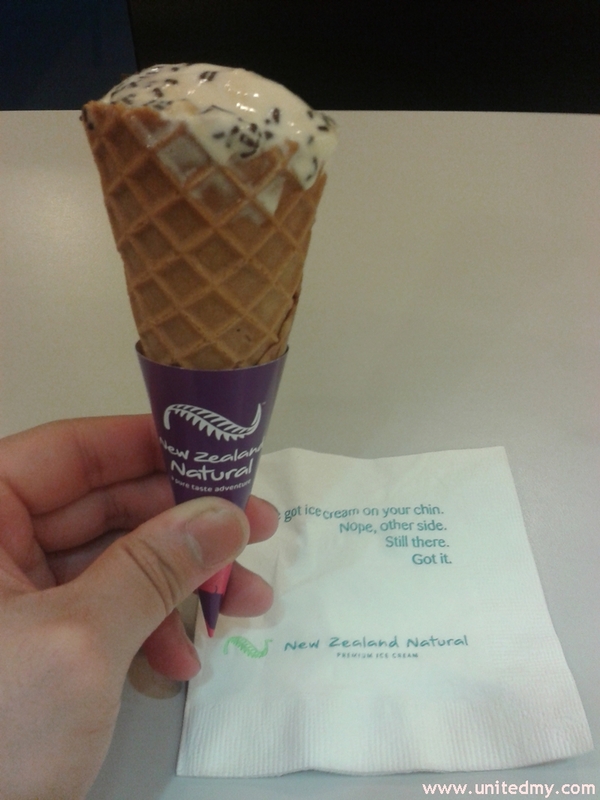 I bet the first thing pop up in Malaysian mind when speaking of ice-cream is Vanilla Sundae Cone. This has stolen Malaysian daily salary !! 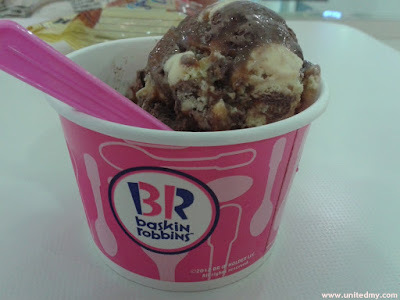 Some of us would think that 3 scoops of Baskin Robbins almost equivalent to Malaysia's daily minimum wage ! Magnum Malaysia created few nice events and astonishing marketing plans. 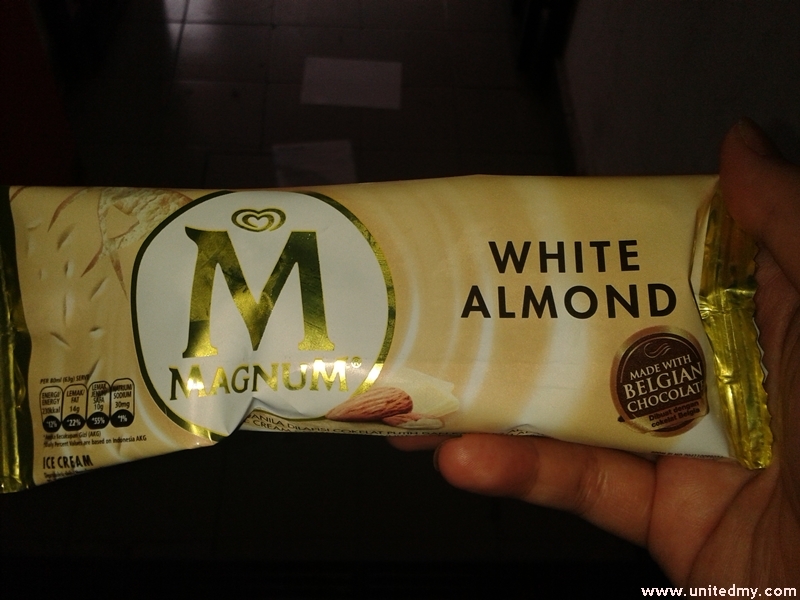 Wall's Magnum is pretty happening right now with so many fund for their advertising campaign. 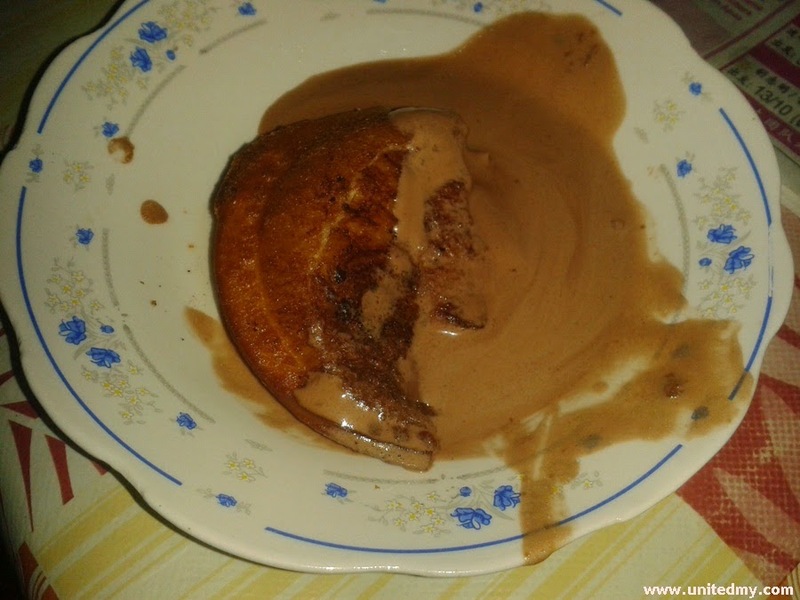 To really define Magnum ice-cream, Hard Chocolate covering a within Soft Vanilla !!! 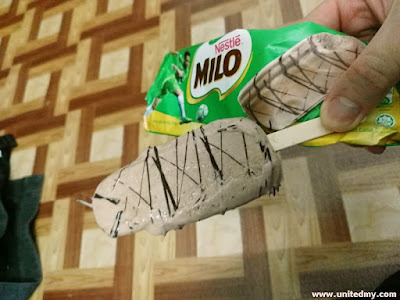 For centuries I have Milo in liquid form, this is the first time I heard someone actually came out an idea to make my usual milo ice into a complete solid form. Oh Man, everytime I think about it I think about Sensodyne toothpaste. My teeth cannot withstand the cold feeling By the way, I still think No. 3 is better !! Must warned reader please do not fried it more than 10 seconds . Keep it less than 5 seconds and the chocolate within will be in a much solid form than the above picture shown. Widely advertised ice-cream in Malaysia. Put up a really great win-win marketing campaign. 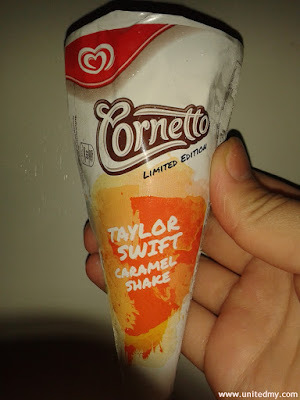 Taylor Swift was about to make concert in Asia which Cornetto is making the awareness in the same time Cornetto brand could be brought up with Taylor Swift popularity ! Complicated brand title but everyone is curious and making a fuzz eyebrow. Oreo and vanilla ? That make perfectly fine for me ! It did remind me of my childhood due to the ice-cream cup. 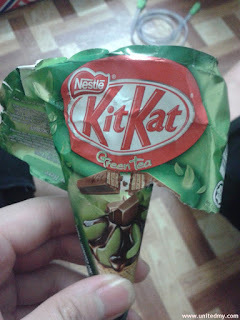 I must confess girl are crazed about ice-cream stick ! 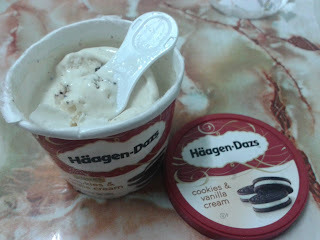 Ice Cold ice-cream for perfect afternoon ! Scorching hot sun coupled with El- Nino phenomenon impacted Malaysia. .